Located along Victoria Harbour, Sheraton Hong Kong Hotel & Towers is in the heart of Kowloon&apos;s business, shopping and entertainment district. Subway(MTR) station (1-min), Express Rail Link(XRL), West Kowloon Station (10-min)* and ferry terminal (8-min) are nearby. Hong Kong International Airport (HKG) is 35-minutes away. Outdoors, a temperature-controlled pool and Jacuzzi as well as a lounge afford unparalleled relaxation year-round. Take time for yourself in our spa, sauna and health club with professional instructors. Stay in touch at our full-service business center. The hotel&apos;s 782 sleek, inviting guest rooms and suites offer an ideal place to relax, work or play. 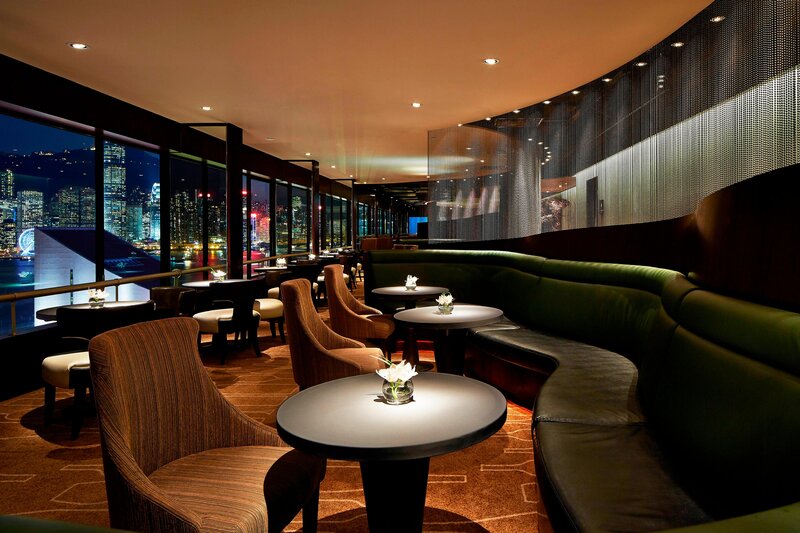 Many offer a postcard views of Victoria Harbour and the dynamic skyline. 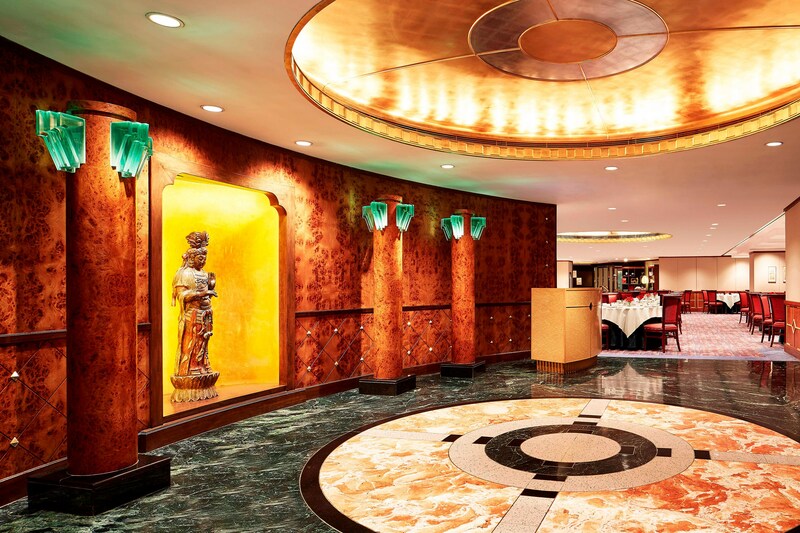 Sheraton Towers features private reception and the exclusive Towers Lounge on the 16th floor. 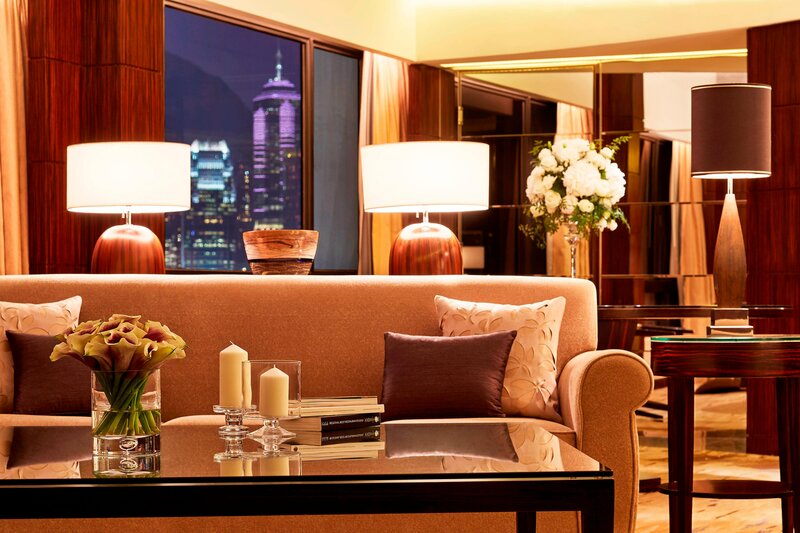 Located along Victoria Harbour, Sheraton Hong Kong is situated at the prime location in the heart of the city&apos;s business, shopping and entertainment district in Tsim Sha Tsui. 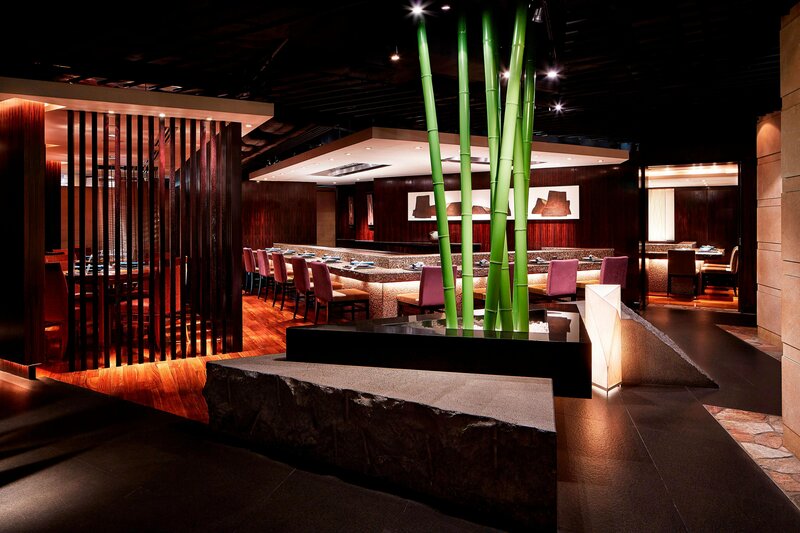 We are in the heart of Tsim Sha Tsui – the business, shopping, and cultural district of Hong Kong. The Hong Kong Space Museum, Cultural Center, and major corporate offices are within easy reach. 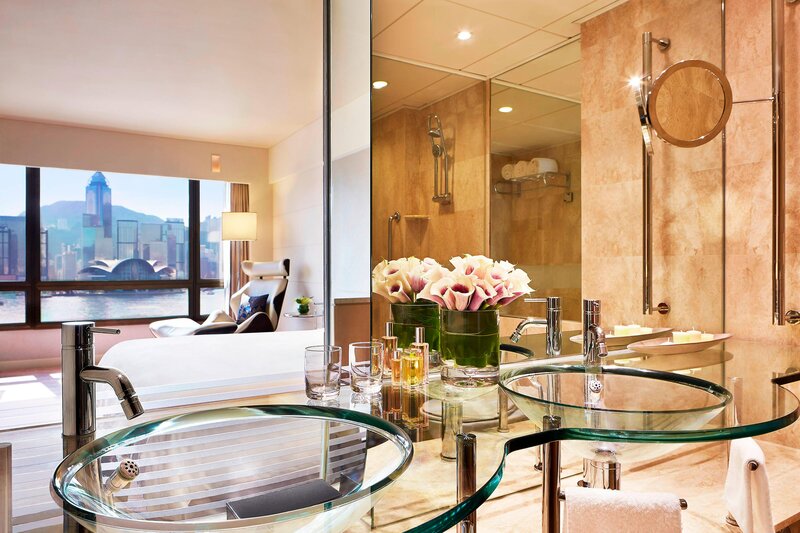 For guests staying in the Sheraton Towers, we provide an added dimension of comfort and luxury. With a private reception area, Towers Lounge and boardroom, the Sheraton Towers is for guests who put a premium on privacy and personal service. Towers rooms are available in various room categories; check availability for available options. Our award-winning restaurants and lounges offer cuisines from around the world as well as the very best of Hong Kong, from fresh seafood and wine to traditional Japanese delicacies, authentic Chinese dining experience and more. Savour a superb meal at one of our six restaurants and lounges, each offering a stylish atmosphere, exceptional fare, and great company. Our experienced event and banquet specialists will gladly assist you with all the elements for a memorable and successful event. We offer audiovisual presentation facilities including High Speed Internet Access (wired and wireless), AMX touch panel, built-in projectors, and projection screens. Our technical crew helps ensure that every meeting and conference is a success. Get rewarded for the meetings and events you plan with SPG® Pro. You&apos;ll earn 1 Starpoint for every eligible 3 USD spent, up to 20,000 Starpoints® per event—achieve elite status and you&apos;ll earn even more. High Speed Internet Access is available in all meeting facilities providing guests with 3 MB & VPN support. 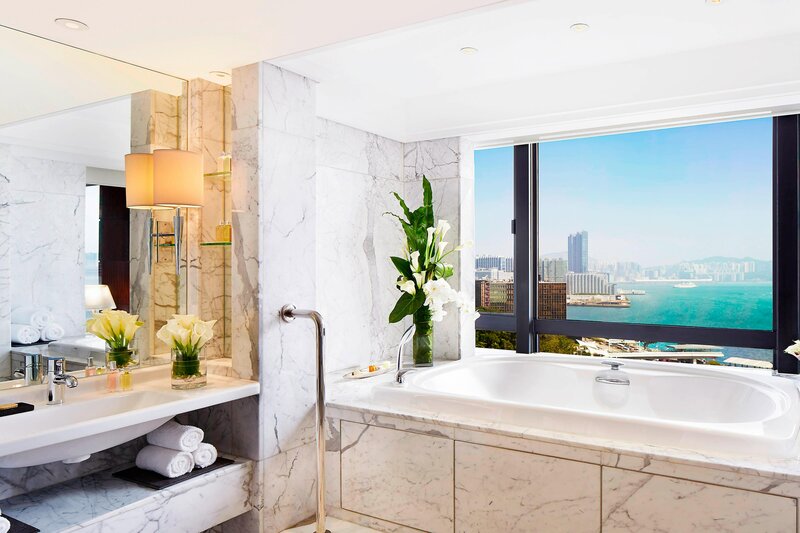 For a sophisticated retreat from the crowds and hectic pace of the city, Sheraton Hong Kong is well equipped to keep you refreshed, relaxed and totally in touch.